At Autumn Leaves of Crystal Lake, Illinois, memory care is all we do. 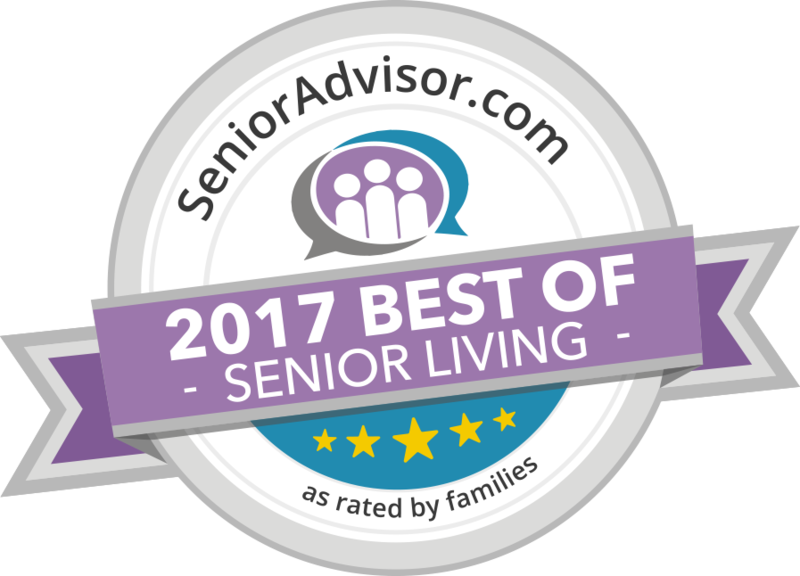 Our exclusive focus is on providing the best, research-based assisted living memory care for people with Alzheimer’s or another form of dementia. 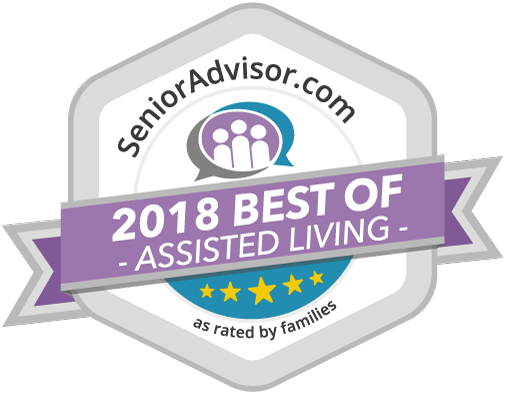 Autumn Leaves of Crystal Lake has earned the Senior Advisor Best of Award for 2016, 2017, and 2018, recognizing outstanding senior living providers who have received consistently high ratings from residents and their families. In addition, Autumn Leaves of Crystal Lake has received the 2018 Caring Star Award. We make each day count at Autumn Leaves of Crystal Lake, with our biography-based life engagement programming. Our team begins with each resident’s interests, history, and preferences, and fills his or her day with personalized experiences that promote cognition, calm, and moments of joy. Our assisted living community is carefully designed with our residents in mind. Abundant natural light, wide hallways, a secure courtyard, and many other features create an environment that’s safe and calming for our residents. 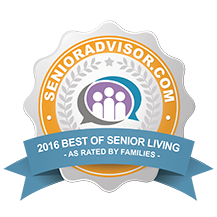 A visit is essential to truly appreciate our assisted living community and the way we serve our residents. Call us today for a tour of Autumn Leaves of Crystal Lake. We’d love to show you how we’re providing exceptional care to those living with Alzheimer’s or dementia. Close to the intersection of Alexandra Blvd and Carlemont Dr.
See Autumn Leaves of Crystal Lake for yourself. Schedule a tour today.